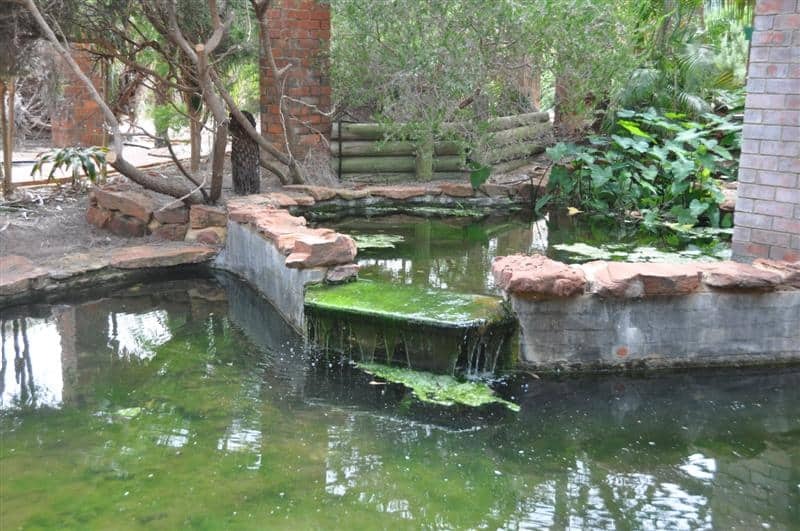 Kalbarri has more than its fair share of tourist attractions. Whether it’s the massive gorges (both inland and coastal), spectacular fishing and boating, national park, numerous adventure activities or just spending a lazy day on the beach you won’t spend long finding something to do. 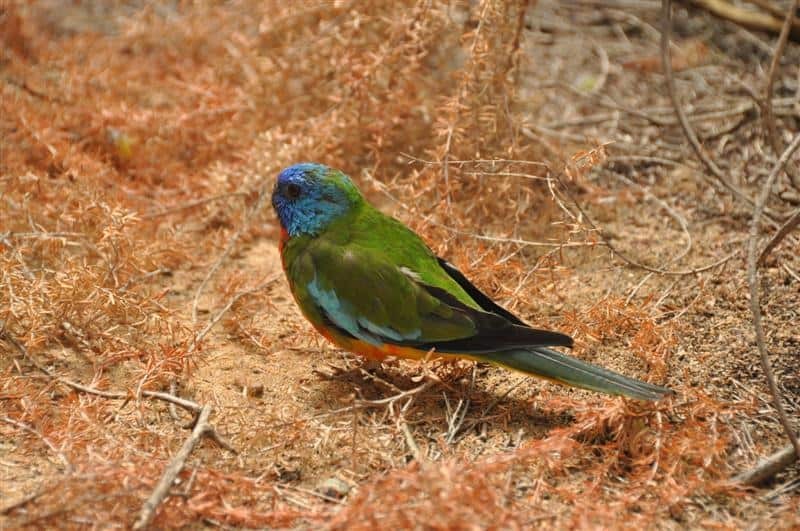 One of the major attractions is the Kalbarri Rainbow Jungle, which is essentially a bird park set up for tourism. I was in two minds about whether to visit the park, but was blown away at how good it was. Rainbow Jungle is segregated into different areas, which can all be explored by following a well signed path. You go past aviary after aviary, and see a huge number of birds. There is a walk through aviary which has birds everywhere, enjoying plenty of food and the attention given! You have to look quite carefully in some areas, as the birds hide in the trees and on the rafters above. This is by far the best area to get photos, and it isn’t hard to get some great shots. To properly explore the whole park, leave at least 2.5 hours. 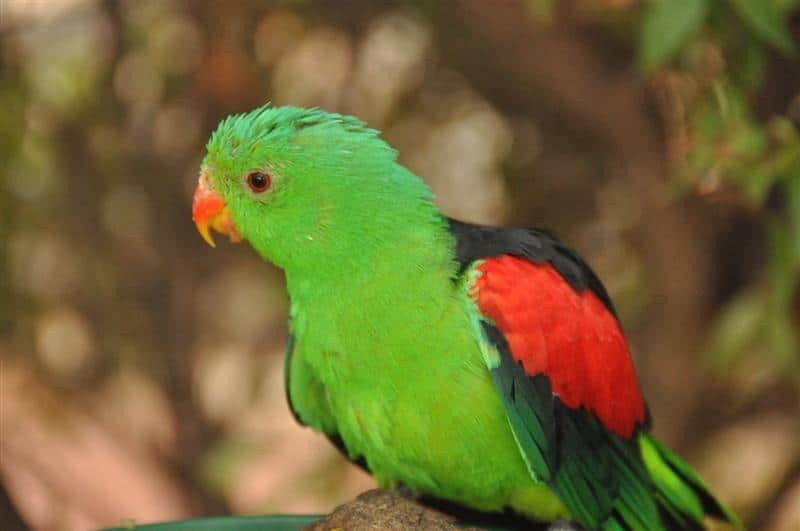 The aviaries are meticulously maintained, and the birds are extremely well cared for, which is great to see. There are a few birds that can talk, which will keep you occupied for quite some time. Make sure you keep your fingers out of the cages though – some of the birds will bite! For me, the walk through aviary was the highlight of the visit. There is a huge range of birds flying freely around a massive area. I also saw a number of lizards sun baking on the pathways – watch out for them! 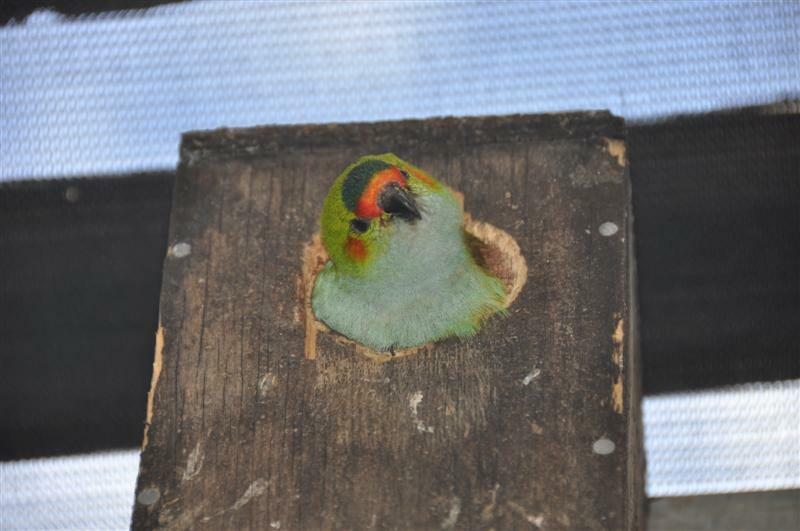 Nesting boxes have been specifically set up, allowing for the birds to get all the protection that they need. Another popular attraction is the outdoor cinema. There is a variety of different movies shown, which vary from week to week. To find out what is showing, just visit the bird park and grab a brochure. If you are feeling hungry, you can get a feed at the wood fired pizza place too! There is also a laser battle course (essentially an outdoor version of darkzone) set up behind the bird park. For an adult, it costs $13.5 to enter Rainbow Jungle. Seniors and concessions get in for $11.50, and children for $5. Rainbow Jungle Kalbarri is open every day of the year except Christmas Day. They open at 9AM and shut at 5PM. I mentioned above that I was unsure of whether to visit the park, but looking at reviews online changed my mind. I am very glad I visited the park, as it really is well worth going. The set up is impressive to say the least, and provides for a very enjoyable time. A number of the reviews mentioned that even those who aren’t really ‘into’ birds will have a good time, and I can back that up! 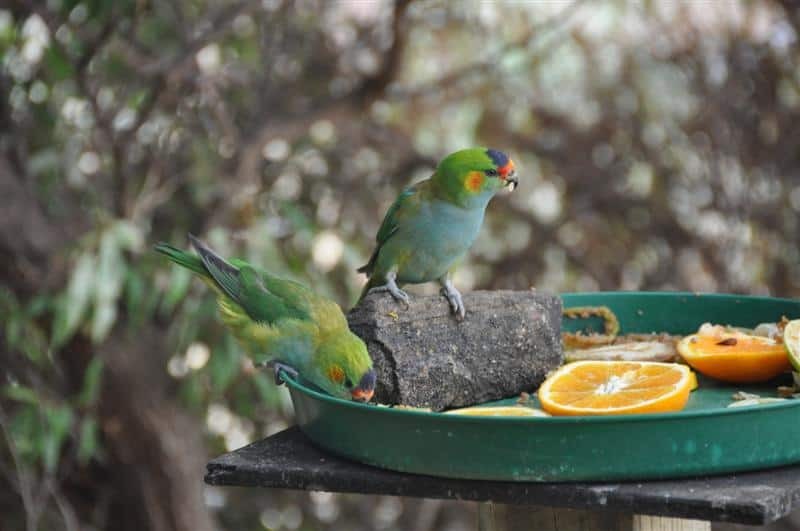 If you get a chance, make sure you visit the Kalbarri Rainbow Jungle – you will have a great time.